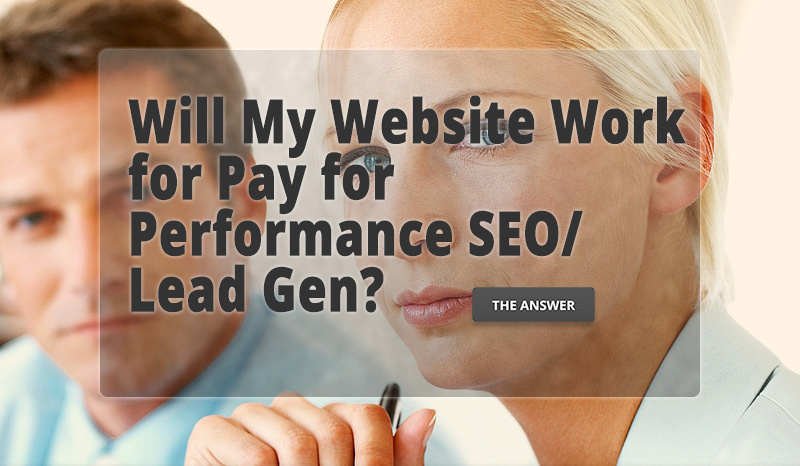 Less risk, more control, better quality and lower lead/sale conversion costs. THIS IS THE BEST WAY TO DO IT! We have many programs for generating higher quality web-based traffic and/or converting that traffic to viable leads or sales. Common to all is that rather than typical "fee-for-service" search engine marketing (SEM) companies, we share in the risk of generating those leads and sales. Because of this, we do all we can to make sure the program isn't wasting your money or ours. This is the primary value of this program over other SEM managers who provide little assurance of generating any type of response. Recovering from Google Penguin "Penalty"
When your site's search ranking tanks because Google's algorithm changed, what do you do? Does lead generation over a "previous buyer" mailing list" work better than a basic opt- in email list? It's not always how much you publish, but how interesting your topic is as we proved for this client, big time. If generating traffic with commission-based SEO isn't for you, check out our more traditional (but more effective) fee-based SEO services. Prospect access is getting harder, even with established sales relationships. Increasingly companies are turning toward developing internal advocates instead. With increasingly large prospects to nurture, how do you know whose more likely to buy now? 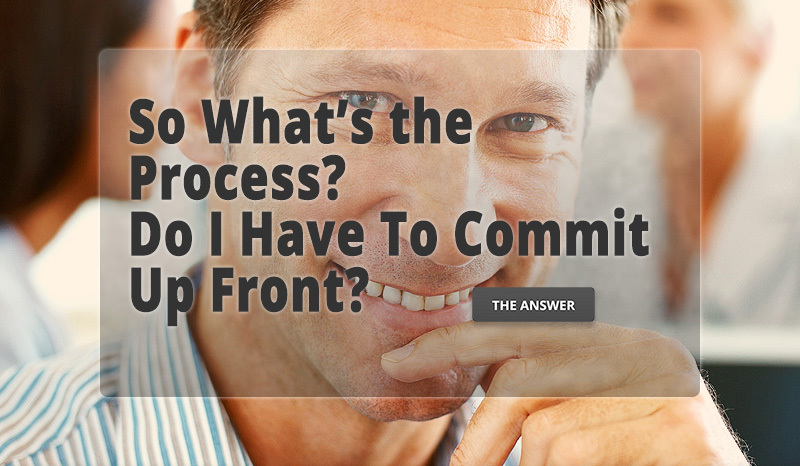 Try creating a buyer readiness monitoring process. Distributors, wholesalers, resellers and sales reps serve many customers. Here's a way to get them to make you a constant priority. What good is doing emails if your list isn't up-to-date and growing. We've got some easy ways to keep adding qualified names all the time. 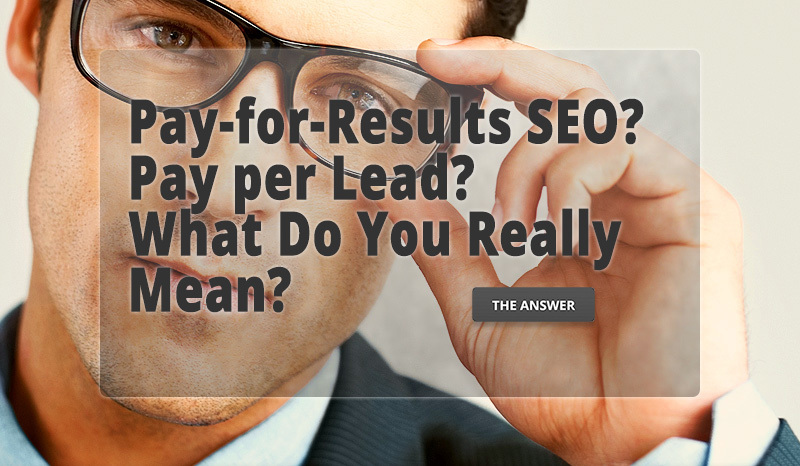 Over 95% of your website visitors never turn into any type of lead. But there are ways to drastically improve that number. Like to Compare Your Performance? We share the group's results, not the company's names. Most participants use these for comparisons to their own program's performance.